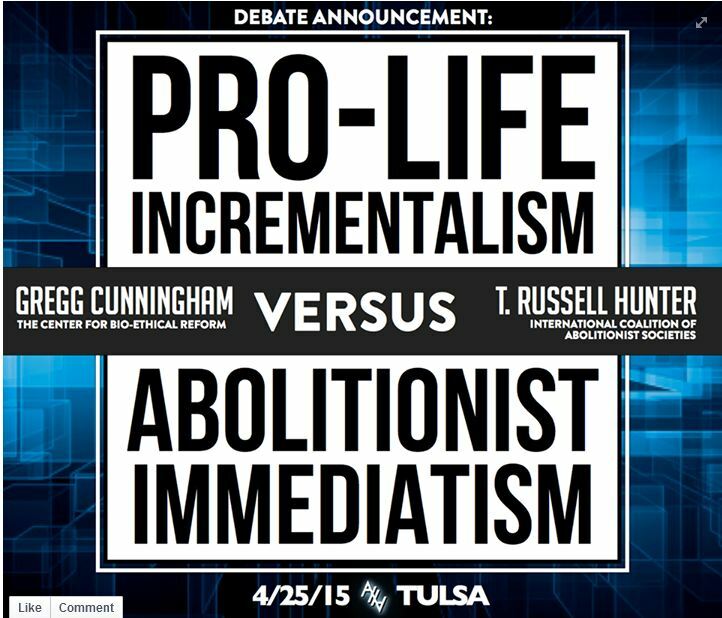 This past weekend a debate between pro-life advocate Gregg Cunningham vs. Abolish Human Abortion advocate T. Russell Hunter took place in Tulsa, Oklahoma. 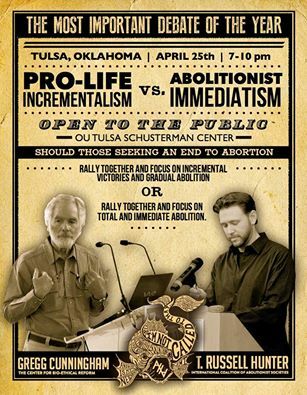 The purpose was for each one to defend their view on abortion strategy: Incrementalism vs. Immediatism. I am not going to address the entire debate in this blog post. For those interested, pro-life blogger, Jill Stanek has analyzed the debate in a series of blog posts here which I recommend. The purpose of this blog post is to address two statements made by Hunter. 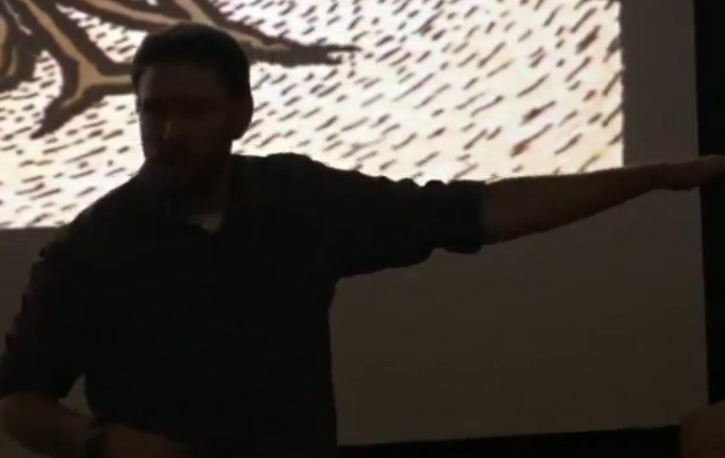 During the debate, Hunter makes claims that pro-life strategy of working towards complete abolition of abortion and accepting gradual or incremental methods to save every baby possible along the way is sin. Then Hunter implies that pro-life people do not call the sinner to repent for abortion. This is one of the statement’s I wish to address here. Hunter ran through his points so quickly that I believe that they are worth reviewing. Let’s pause there for a moment and analyze what Hunter is implying. The comments begin at 58:29 of the debate video – here if you want to hear them. First the statement, “an immediatists says abortion is sin turn to God” is intentionally designed to imply that anyone who claims the name “pro-life” and supports “incremental” strategies does not believe that abortion is sin or proclaim that society needs to turn to God. This is an utterly ignorant and rather insulting statement. The pro-life movement is made up of a large number of Bible believing Christian people. I would be in that group. I understand the ignorance of a person who only recently joined the fight to end abortion while claiming to be a Christian for many years. But, just because Hunter and many of his followers have decided to responded to the Biblical mandate to “rescue those being led to the slaughter” does not mean history on this movement began with them. As much as Hunter would like to re-write the history of the pro-life movement he did not live it as many many pro-lifers did and can now testify as first hand witnesses. But to the point at hand, there is ample evidence past and present that the call to repentance was and is given within the pro-life community. 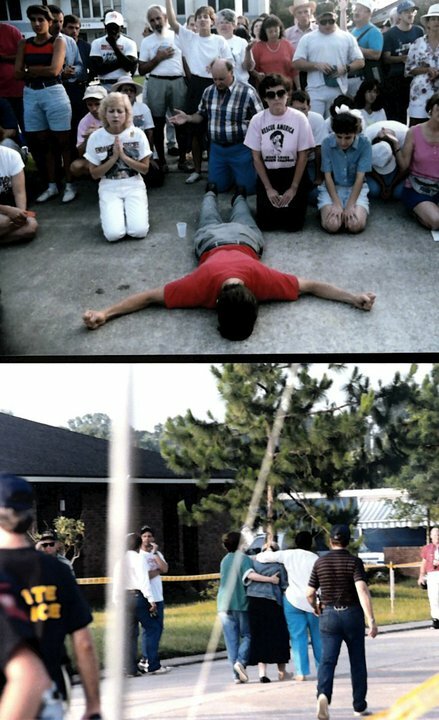 The 1980’s rescues were also public calls for not only the church to repent from abortion apathy, but also for society to do the same. No AHA meme, statement, or fancy design can erase that history. Again- that is a preposterous statement. The very images collected by the pro-life community, which Hunter now uses in all his effective social media memes, is proof that the focus is on the fact that abortion kills babies. In addition, I have also documented that pure legislation to defend the preborn and outlaw all abortions was put forth via Human Life Amendments during the early days. That documentation can be found here. Having said that, there is nothing wrong with saying that abortion hurts women. Hunter, for all his protesting, admits it in fact does. Is not truth- truth? I will give Hunter the benefit of the doubt on this topic because again, the AHA leader chose to get into this fierce fight after abortion had been legal for a number of years, so he is rather ignorant of historical battles, ideas, and lies that the pro-life community has had to dismantle for the past 42 years. 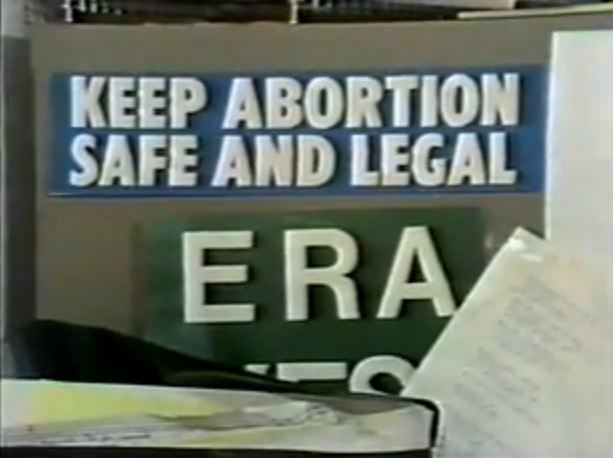 Those who are new to the abortion battle may not realize that the abortion lobby made major inroads by painting illegal abortion as “unsafe” causing women to die. 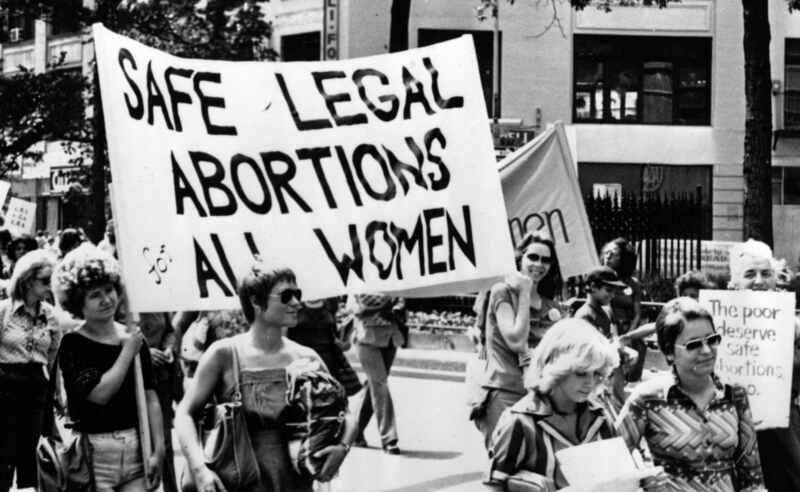 It is simple logic to counter the lie that helped legalize abortion with the truth, which is that women still die from abortion and legalization does not necessarily make abortions safe. Millions of women died from illegal abortions. If you make abortions illegal, women will die. 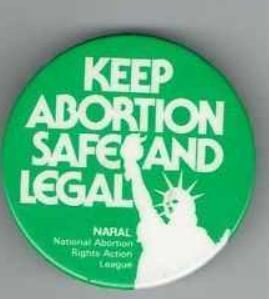 Case in point, during the debate to liberalize abortion in New York, the issue of unsafe abortions swayed one representative to change his vote on the floor, opening the door to abortion on demand in that state. 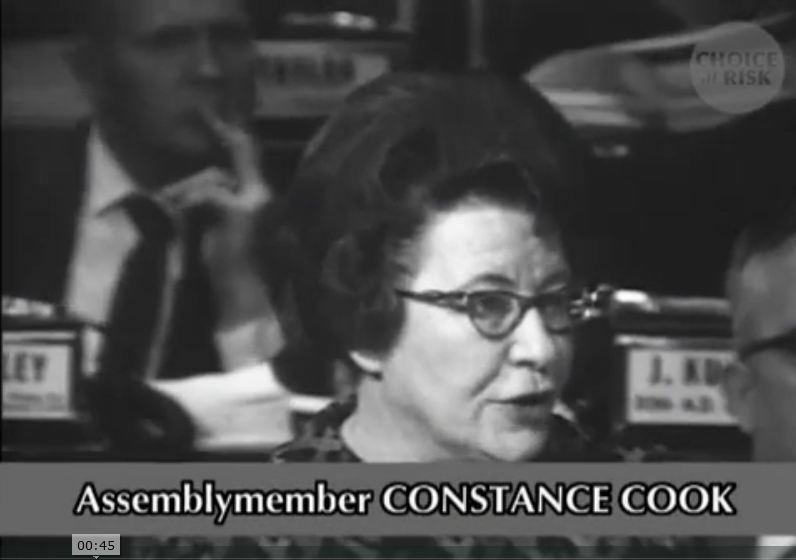 Repealing Abortion Laws (4:18) from Dorothy Fadiman on Vimeo. The deciding vote was cast by Democrat Assemblyman, George Michaels, who told the LA Times that for years he had been told by local party leaders not to vote for the repeal of the abortion ban, and he pledged not to. For two years he had followed the party line. In April, 1970, the night before he left for Albany, Michaels spent an evening with his daughter-in-law, Sarah. Sarah asked him what would happen when the abortion bill came up for a vote again. There was a chance it would pass, he told her. “What if it doesn’t?” she asked. “Maybe next year,” he said. 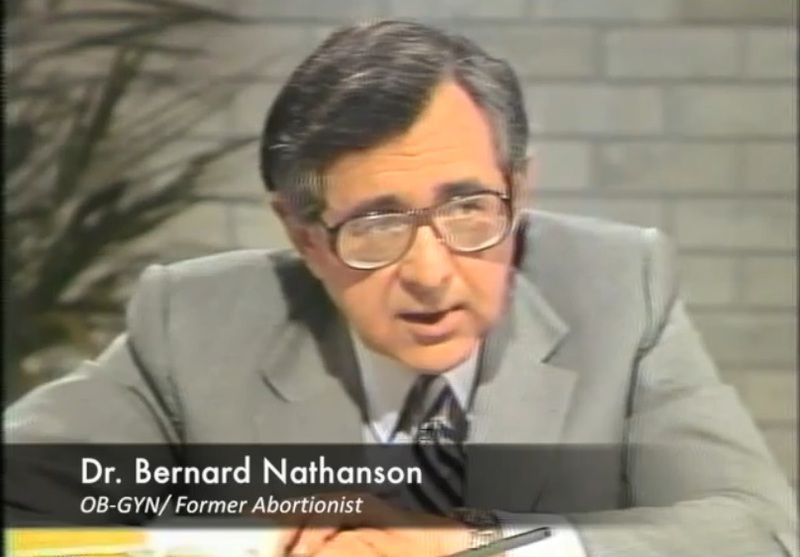 Nathanson and his friends lied—relentlessly and spectacularly—about the number of women who died each year from illegal abortions. Their pitch to voters, lawmakers, and judges was that women are going to seek abortion in roughly equal numbers whether it is lawful or not. The only effect of outlawing it, they claimed, is to limit pregnant women to unqualified and often uncaring practitioners, “back alley butchers.” So, Nathanson and others insisted, laws against abortion are worse than futile: they do not save fetal lives; they only cost women’s lives. 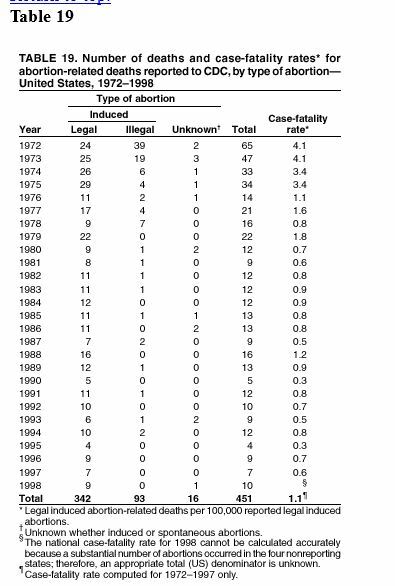 For clarification, stats show that, in the year prior to Roe, the CDC disputed the lie that thousands of women died from illegal abortion as shown in this table from their surveillance report on abortion. So, to summarize, just because Hunter says that the pro-life movement does not focus on “abortion kills babies” does not make it so. When the pro-life community documents that abortion is not safe for women it does not automatically mean they do not focus on the fact that abortion kills babies. For many of us, we are able to articulate multiple facts. In addition, because AHA leaders claim that pro-lifers do not call abortion sin, does not make the claim true either as I stated above. In the story above, the true mother, the one who cared for and loved the baby, was willing to compromise to save her child’s life. Think about that for a while, as you ponder the debate ! 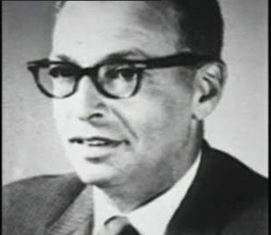 This entry was posted on April 30, 2015 at 5:57 am and is filed under AHA, Pro-life History with tags 1970, Abolish Human Abortion, AHA, Bernard Nathanson, debate, gradual, gregg cunningham, Illegal Abortion, immediatism, immediatist, incrementalism, legalize abortion, New York, strategy. You can follow any responses to this entry through the RSS 2.0 feed. You can leave a response, or trackback from your own site. Are you now signing off on the same kind of Scripture twisting that Gregg, Jill, Klusendorf all signed off on when they applauded Gregg’s twisting of Scripture in the debate? Why are y’all so insistent on making compromise righteous and godly? Did the mother’s crying out to save her one baby also at the same time dehumanize, abandon, and ensure the perpetuation of the slaughter of millions more babies? Let that sink in for a bit? That is our point. 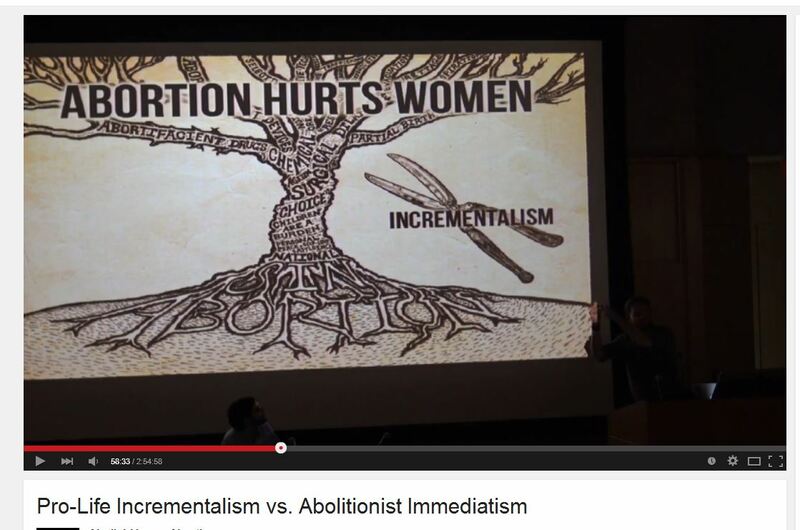 Focusing on incremental legislation takes the focus off the real fight (that abortion is always murder and sin) and therefore prolongs eventual abolition, resultING in countless more deaths of children over many more years. When we tell the culture that abortion should be outlawed because it is painful for babies, we are not telling the culture that abortion should be outlawed because abortion is sin and always murder. It sends a bad message to the culture. It sends the wrong message. And now you see the fruit of that; anesthesia bills. Nobody is claiming no pro-lifers ever call it sin or murder, we are saying many of them inadvertently communicate those things by the way they fight it. Toby – first off, thank you for the polite way you addressed your question. But, I have to say that it was most definitely implied to me that pro-life people do not call abortion sin and provoke society to turn to God. Like AHA, the PLM is made up of individuals. When your leaders or spokespersons make general statements about the “movement,” (which is not a person or specific organization), you are addressing the people within that “movement.” In the story about King Solomon, what I am pointing out is that when the baby was in front of the mother and about to die – her willingness to compromise, for lack of a better word, was vastly enhanced. I am sorry, but, I do not see that as “Scripture twisting” as you imply. She – nor the me as a pro-life person has ever called to “dehumanize, abandon, and ensure the perpetuation of the slaughter of millions more babies.” Your premise is wrong and unprovable. Just because abortion remains legal does not make it the fault of the millions of pro-life people decrying it’s evil. If that is true of abortion – then it would also be true of every Christian regarding every evil in our society. Having said that, I am always thankful for those who are willing to speak out an oppose this evil such as yourself. I did not say you or other pro-lifers necessarily explicitly say “abortion is not sin” or “abortion is not murder.” What I did say is that when you take the focus off of all abortion as sin and murder and instead focus on healthcare legislation or partial birth abortion bans, etc. is that you have changed the fight from “all abortion is murder and sin” to “some abortions are icky and abortion is healthcare.” This is the message the culture sees and hears. This is the mindset that is further engrained in their thinking and it keeps abortion acceptable as long as it is safe and less icky looking. Cleaning up abortion and sanitizing it is no way to fight it. You have twisted Scripture here. You proposed that a mother sacrificing her ability to be a mother to the child that is rightfully hers in order to save it’s life is all of a sudden a justification for decree in unjust laws which do not establish justice for the oppressed, dehumanize 98% even more, and perpetuate their slaughter for decades to come. Please hear what I am actually saying and not what you think I am saying or need me to be saying in order to strengthen your position. Again- you are putting words in our mouth. FYI – the blog post was in response to Russell’s statement in the debate- not yours. No one I personally know says that abortion is “icky or healthcare.” Toby, I have heard your words for a long time. I appreciate your dialogue but you are not hearing my words. You and those with AHA apply your own definitions, meanings, motives, and outcomes to us. Maybe we are at a standoff in strategy. But, I continue to seek the Lord on how to end this horror, trust me on that. Many decisions are beyond my control which I why I cry out to God on this to begin with. Carol, you are definitly not listening to the things I am saying. When pro-lifers fight abortion as healthcare (by regulating abortion clinics in accordance with the healthcare standards) you are saying INADVERTANTLY (even if you never say it with your mouth) that abortion is healthcare. That is what you are PASSIVELY communicating to the culture at large. I believe you truly want to see abortion ended. I believe most pro-lifers truly want to see it ended (although I do believe there are some who really are careerists). But that says nothing as to whether the strategy and tactics you (pro-lifers in general) are pursuing will actually bring about those ends or whether it will prolong it. This is our concern.